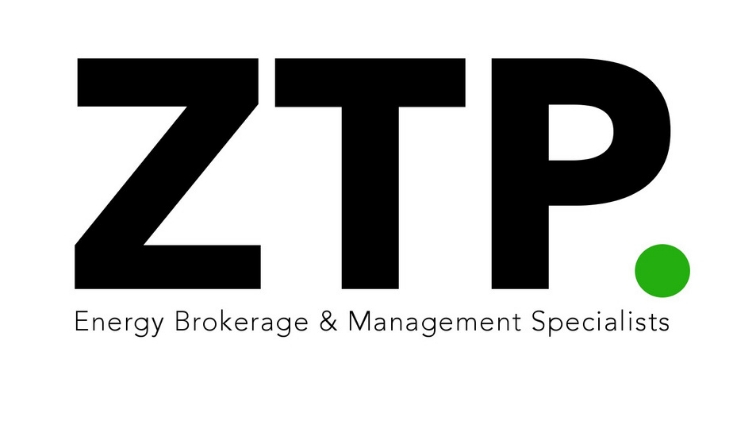 ZTP is a young and growing Energy consultancy based in London and Canterbury. ZTP is a young and growing Energy consultancy which is based in London and Canterbury. It commenced trading in 2012 and has grown to 32 employees as of October 2018. Its clients are Industrial and Commercial energy consumers who want software solutions to assist their managements and decision making. ZTP develops it own software for both clients and internal processes, and in 2018 began a new development to enable multinationals to manage their energy portfolios across the globe on one platform. It is partnered with Kent Business School with a Knowledge Transfer Partnership Agreement to help deliver some of the innovative risk tools on this project. ZTP are offering three internships through the EP Scheme, where language students will be tasked with research how the energy markets are structured in various countries. Training will be provided to cover the technical aspects of how the energy industry works, and this will be a great opportunity for students to apply European language skills into industry.